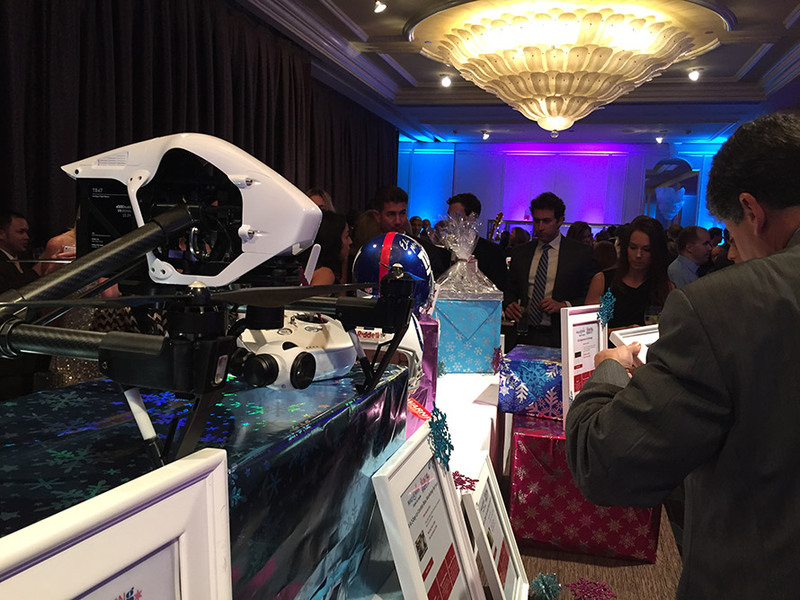 DJI attended and donated a new Inspire 1 to the Make-a-Wish Wishing Well Winter Gala on December 3rd in Los Angeles. This annual event raises awareness and funds for the Make-a-Wish Greater Los Angeles chapter. 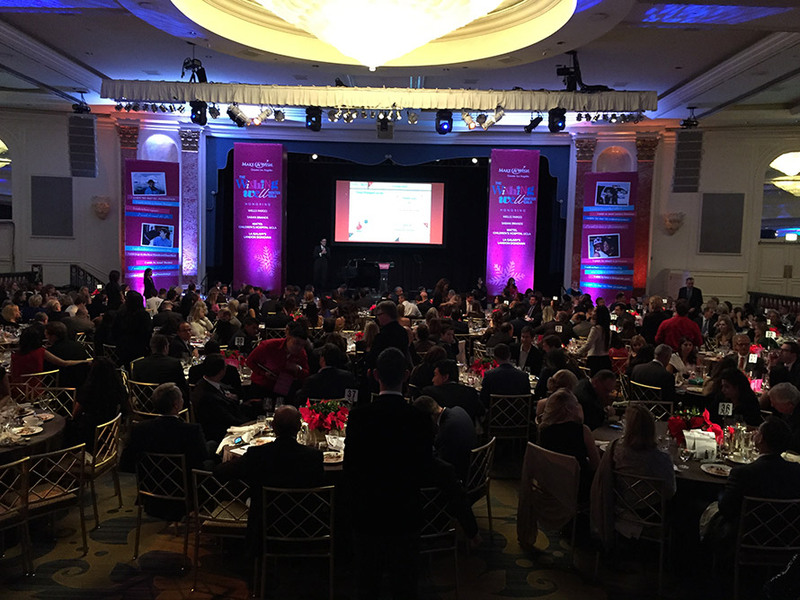 The event was hosted by star Randy Jackson, and famous soccer player Landon Donovan won the “Shining Star Award”. Many other celebrities and contributors were also present. 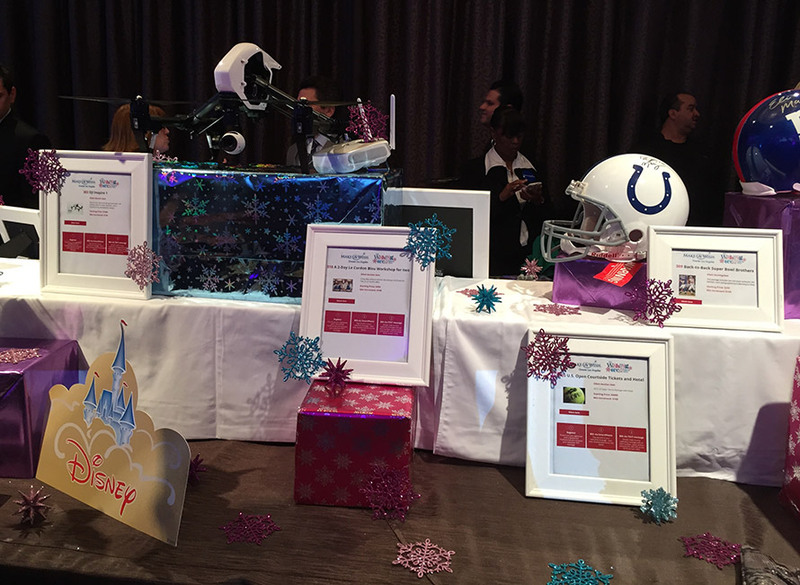 DJI donated a new Inspire 1 to the event’s silent auction, with all proceeds going directly to Make-a-Wish.